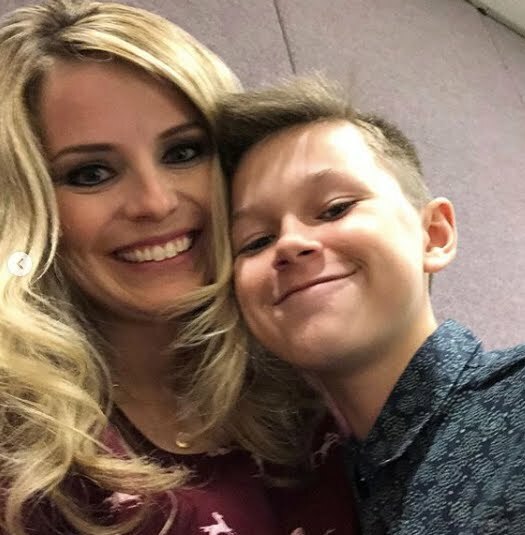 Every performance opportunity is such a blessing and joy to me, but it is especially exciting when I get to perform with my amazing son. He is so talented and so special. What a joy to share music with him! We recently had the chance to perform for the Industry Network Showcase in Las Vegas, and the producer called us "The Hit of the Show!" It was such a fun and exciting experience for Luke and me and we are looking forward to more adventures like this! Click the link to see some clips! Hello friends! I'm so happy to share my newest collection of music with you! 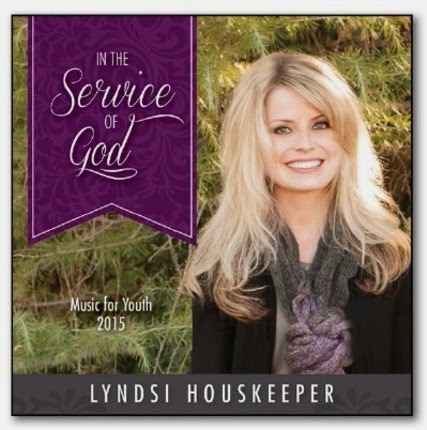 "In the Service of God" includes brand new songs for the 2015 Mutual Theme as well as several other new favorites! 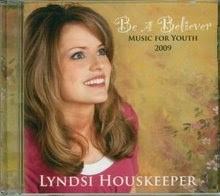 This CD is very special to me because it includes songs written especially for my faithful son, and my exemplary mother. These messages are dear to my heart and it is my hope they will bring joy to listeners! 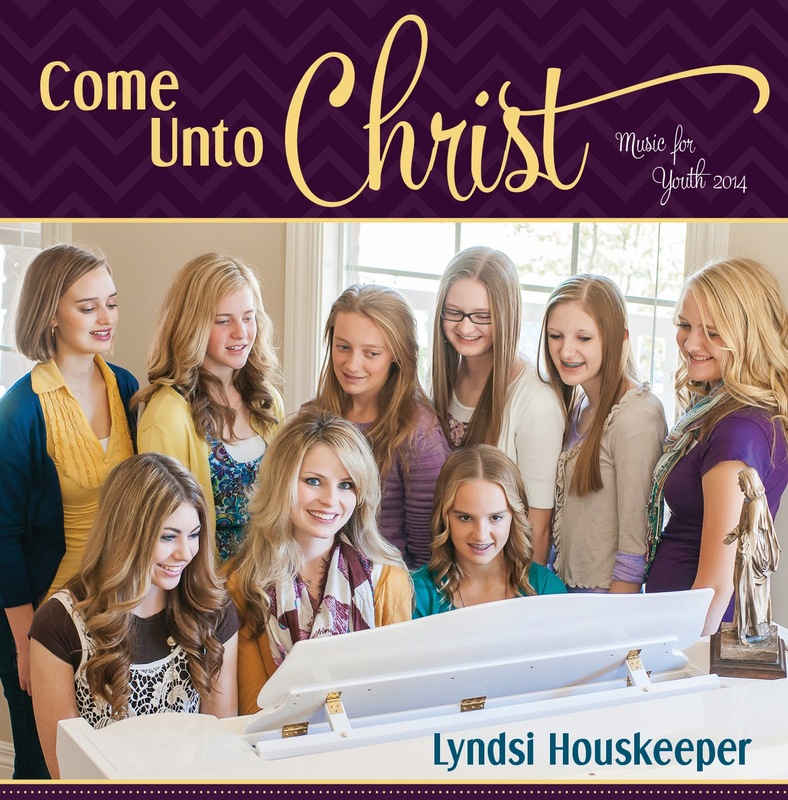 Preview and buy on iTunes! 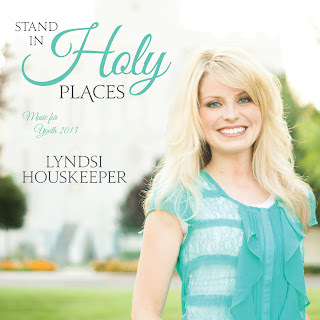 Deseret News has given "Stand In Holy Places" a wonderful review. 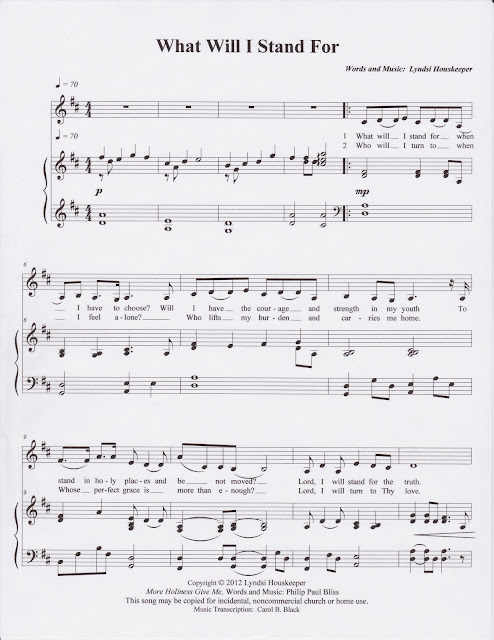 You can read it HERE! 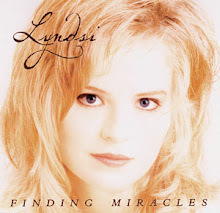 A more in depth article on my life and music can be found HERE! I feel deeply grateful each day for the beautiful life and family I am blessed with. It is a humbling and most happy feeling to share my music with YOU! 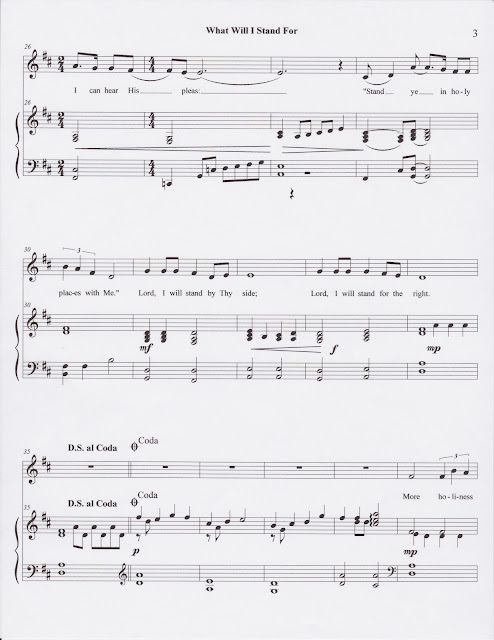 It is a great blessing to share this sheet music for "What Will I Stand For". I hope youth everywhere will feel of their great worth as disciples of Jesus Christ! 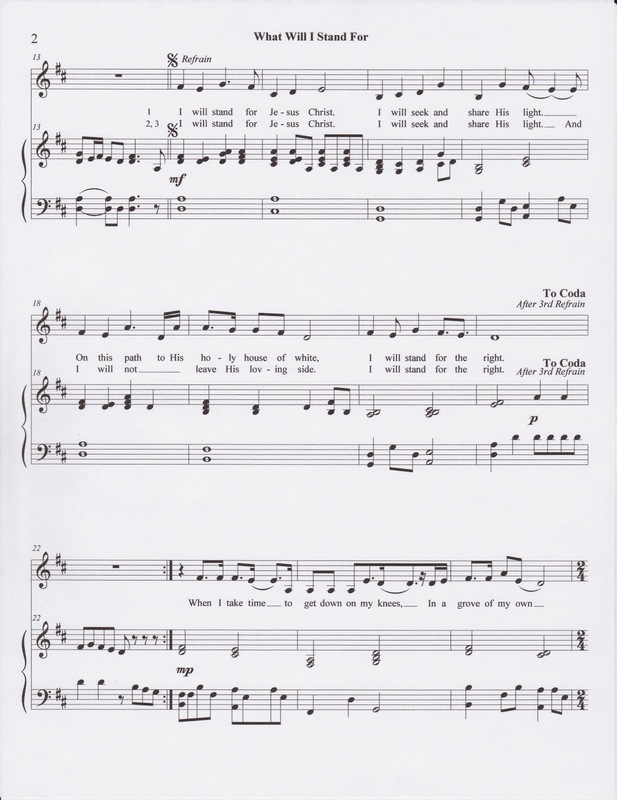 Just save and print each of the 4 pages. All my best! Hello dear friends! 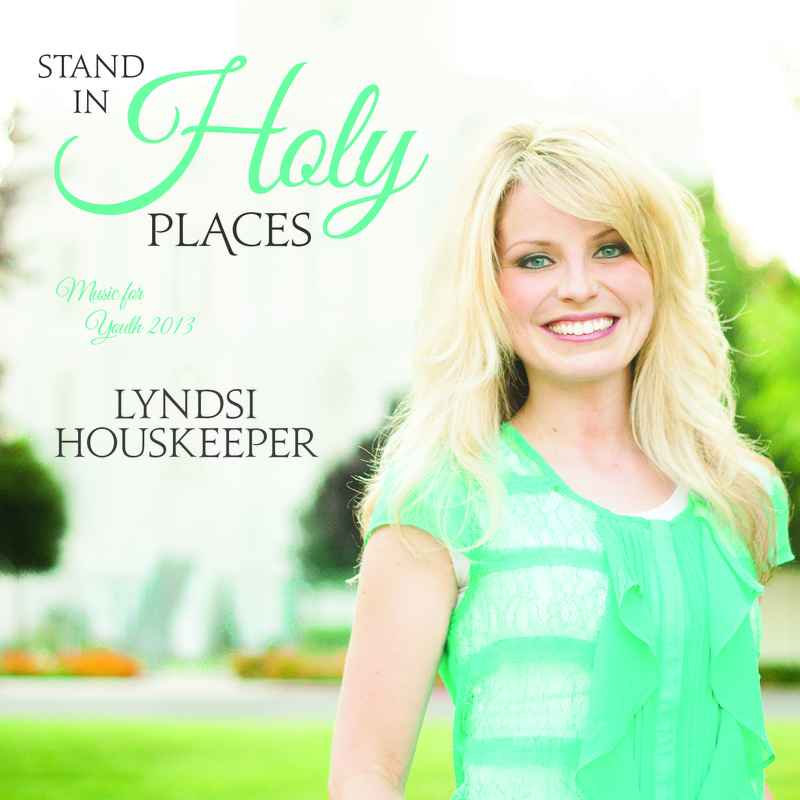 I am so happy to announce the release of "Stand in Holy Places", my newest CD. 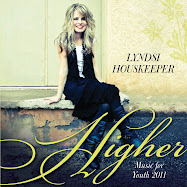 There is a wonderful variety of new music featuring several talented musicians and friends! You can preview and download songs in Itunes! Or you can order the disc with included lyrics from Deseret Book online HERE! 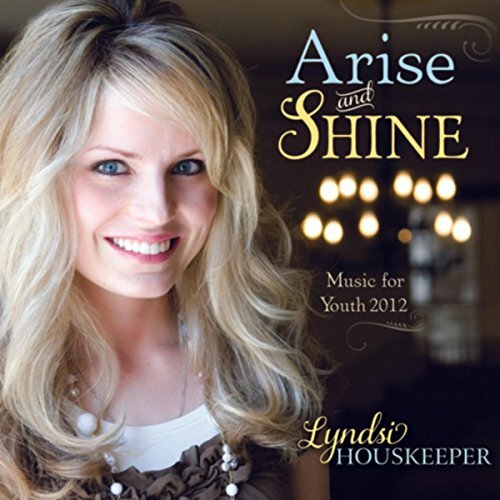 It is a perfect gift or stocking stuffer for anyone who enjoys uplifting music! 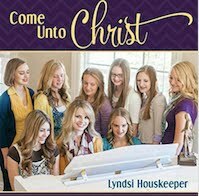 I love this time of year and of course I want to give away some signed CD's, so here's what I need you to do... Can you please listen and leave reviews on both iTunes and Deseret Book and then come back here and comment letting me know you did that!? I am so grateful for the continued support and love from wonderful people like you. 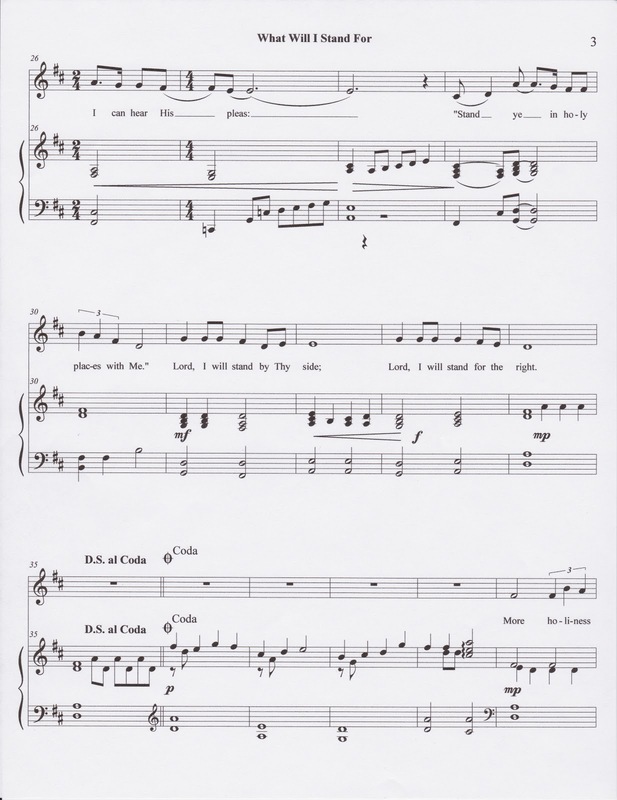 I am very blessed to be able to share my music! 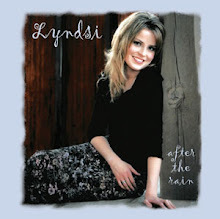 I can't wait to share a signed CD with the first 5 people who can leave reviews! Good luck and thanks so much!! 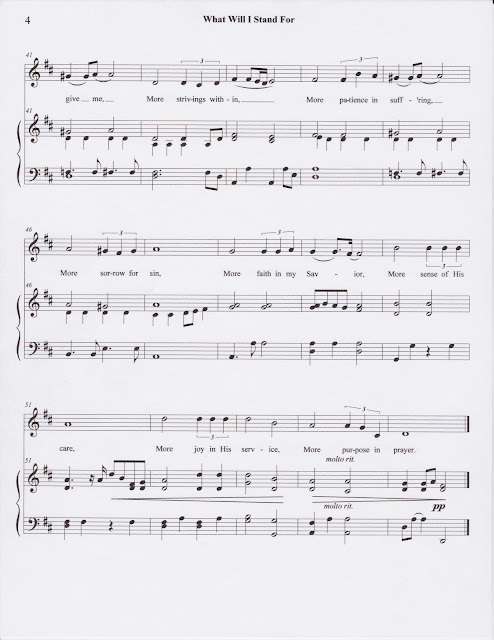 What a treat to perform during the grand opening of the new Flagship Deseret Book at the City Creek Center in Salt Lake City in late March. It is a beautiful store and I had the chance to meet many wonderful people. It was so fun to also have Mindy Gledhill there performing. Here we are with our sweet, supportive kids! I'm so grateful for these moments when I am able to share my music and spend time with my dear family. This is a sweet memory for me!! 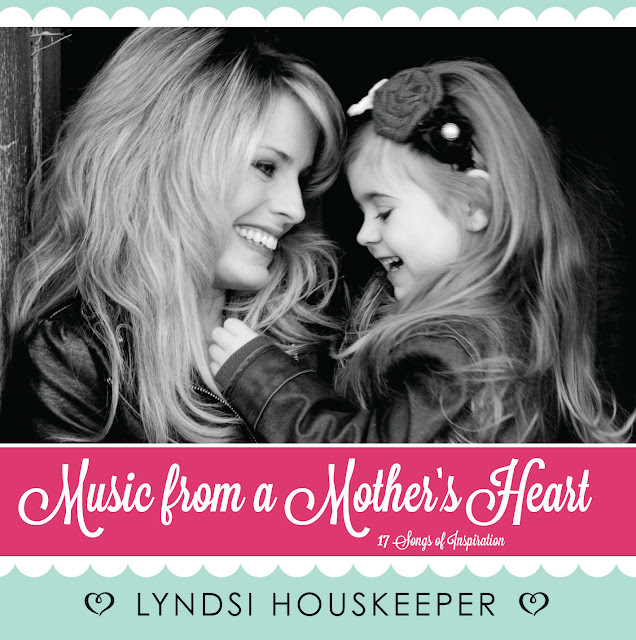 "Music from a Mother's Heart" is now available to purchase online! 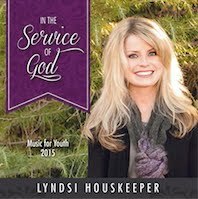 This CD has 17 songs inspired by the sacred calling of motherhood and womanhood, and the beautiful children whom Heaven has blessed me with. It is the perfect gift for Mother's Day. I am giving signed CD's to the first 5 individuals who will take a quick moment and share an online review at Deseret Book and iTunes! 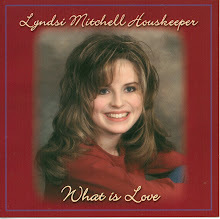 Please come back here and leave a comment with your email address so I can get your CD to you! Thank you!!! Now available on iTunes - Music from a Mother's Heart! 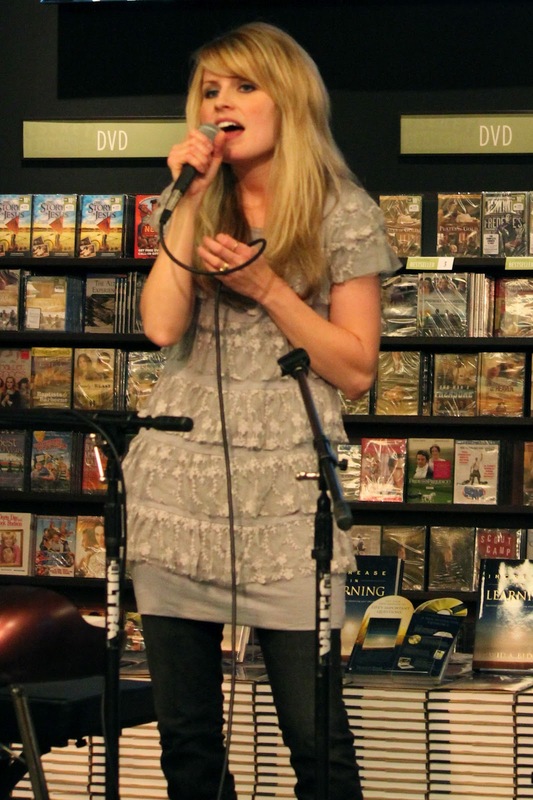 Over the past ten years I have been incredibly blessed to share my music. These songs included in this special collection are very dear to me because each is inspired by the true heroes in my life who allow me the greatest joy possible in being a mother. Those heroes are my precious children. 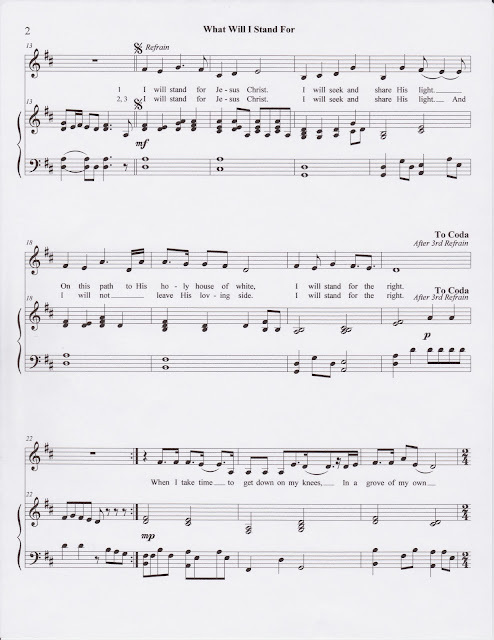 In these songs are just a handful of the special stories that have been ours through the years. 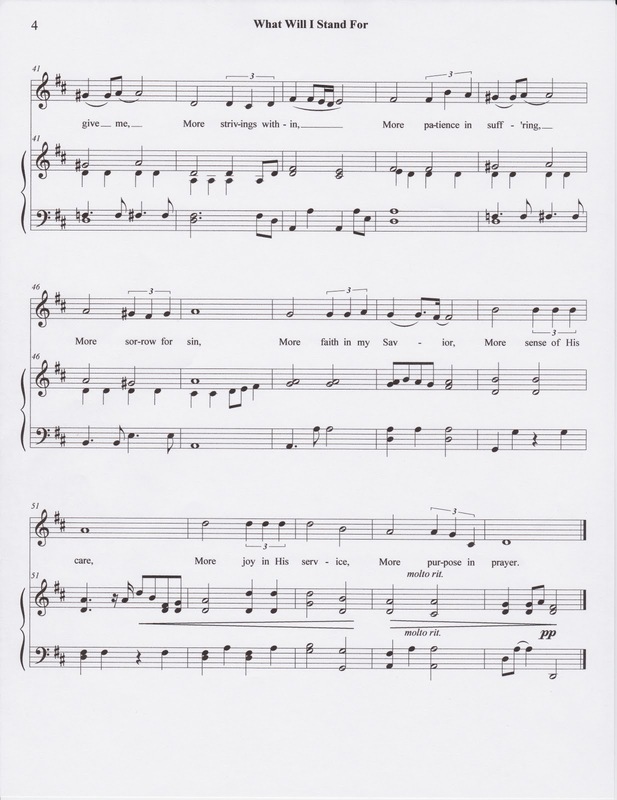 I pray that mothers of all capacities may find a song that tells a bit of their own story, and that most importantly, they will feel of their great worth and ability to bless the lives of their children and all those whom they love and serve. NEW CD! Arise and Shine! 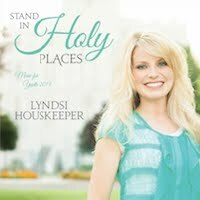 I am so excited to share this new CD with you! 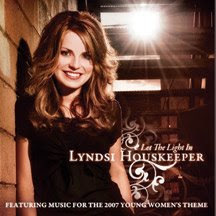 These songs come from a special time in my life, and I even included a song I wrote about President Uchtdorf's inspired address, "Forget Me Not." There is truly something for everyone. It's available on iTunes and in stores this week. Preview and download in iTunes! 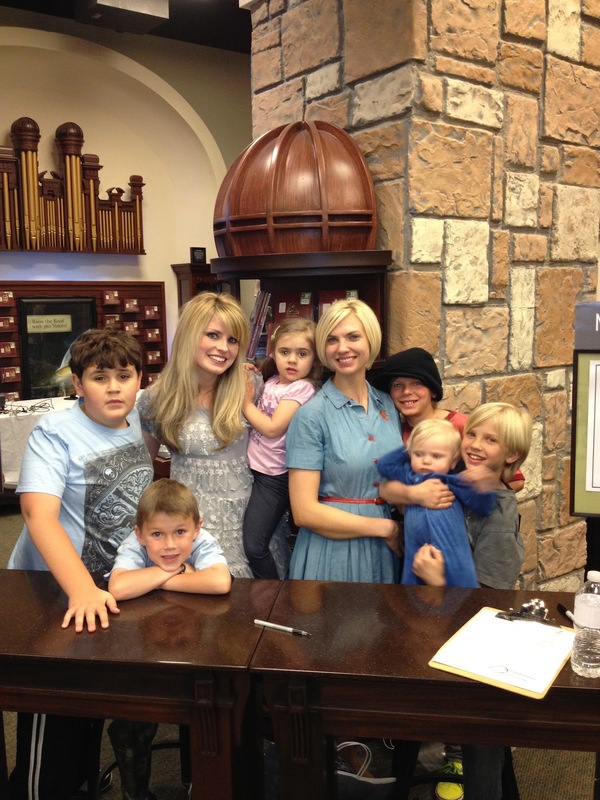 What a lovely sight to see all of these fabulous women at Deseret Book's Ladies Night in Orem, UT. 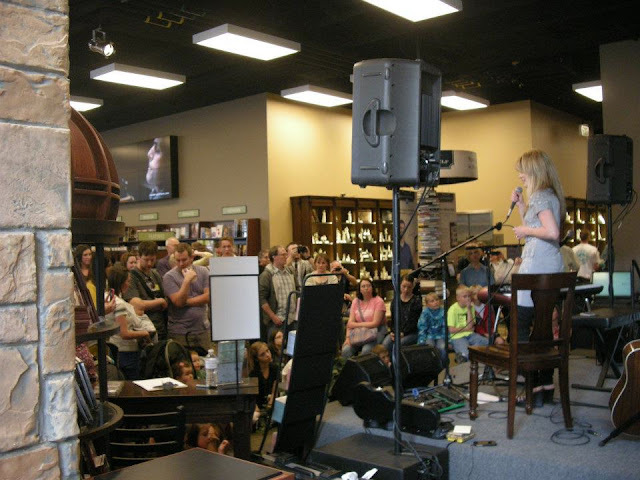 I loved sharing a few of my songs with them as well as signing CD's. And the best part was having two of my favorite ladies there with me - my dear sister, Marci, and sweet niece, Nikki. Love these ladies! How blessed I felt to enjoy this Conference weekend with my sister and our families. "Pure love is an incomparable, potent power for good. 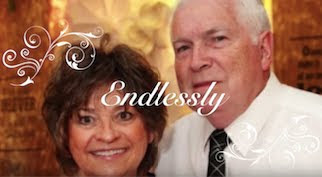 Righteous love is the foundation of a successful marriage. It is the primary cause of contented, well-developed children. Who can justly measure the righteous influence of a mother’s love? What enduring fruits result from the seeds of truth that a mother carefully plants and lovingly cultivates in the fertile soil of a child’s trusting mind and heart? 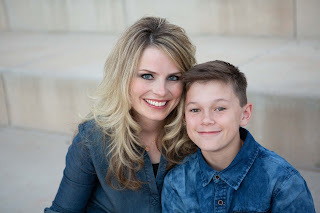 As a mother you have been given divine instincts to help you sense your child’s special talents and unique capacities. With your husband you can nurture, strengthen, and cause those traits to flower. It is so rewarding to be married. Marriage is wonderful. In time you begin to think alike and have the same ideas and impressions. You have times when you are extremely happy, times of testing, and times of trial, but the Lord guides you through all of those growth experiences together."